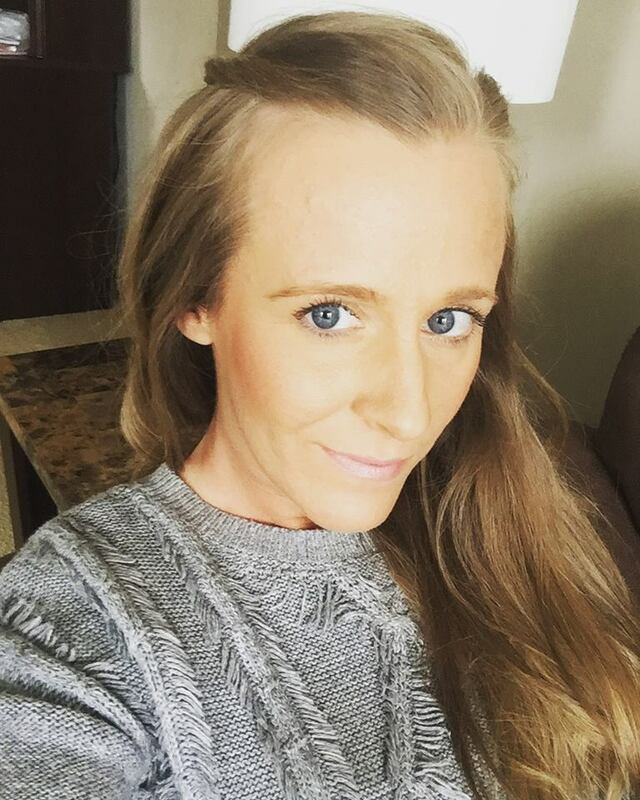 As the holidays approach, everyone is searching for a secret weapon to looking youthful and more radiant in a short amount of time. 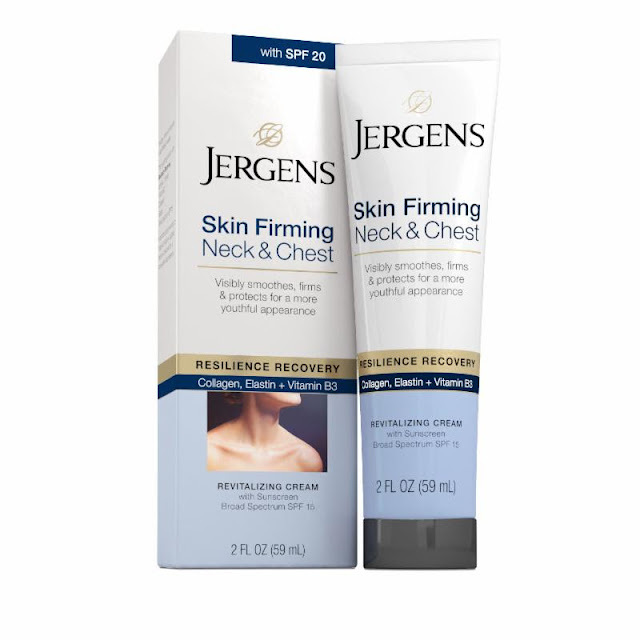 Thankfully, Jergens Skin Firming Neck & Chest Revitalizing Cream ($9.99) has an effective formula proven to provide results in two weeks. Introducing......a way to address your delicate décolleté and reveal smoother and more youthful skin, all while preventing future damage with SPF 15. This targeted, revitalizing cream renews and restores, smoothing the skin as it delivers an immediate boost of hydration. Enhanced with collagen, vitamin B3, and elastin, this revitalizing formula improves skin elasticity and firmness within two weeks - and it prevents damage and discoloration in one day. Ive never heard of it but might need to stock as my essentials.